Moss stitch is very versatile, looking attractive in solids as well as multi-colored yarns. It’s a great choice for men’s scarves, since the texture is interesting without being too busy. 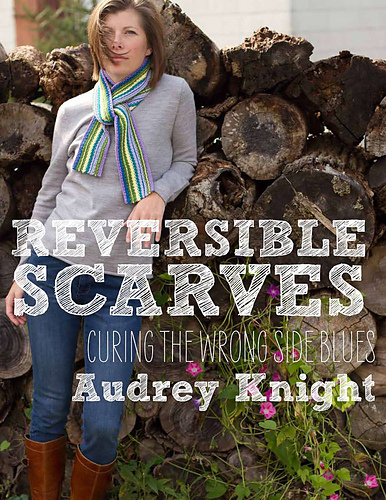 This pattern is perfect for beginning knitters. It’s also great for mindless or meditative knitting. 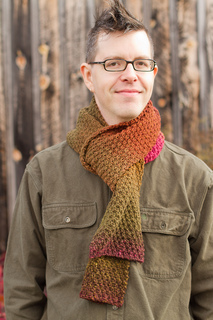 It’s easily adaptable to many weights of yarn, so it’s a good go-to pattern for making gifts.